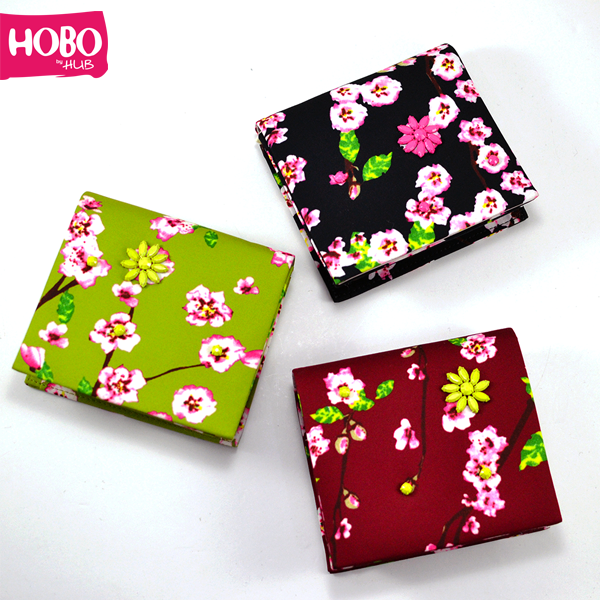 Gul-e-Zehra's Blog: Update Your Spring/Summer'16 Wardrobe With HOBO By HUB! Update Your Spring/Summer'16 Wardrobe With HOBO By HUB! HOBO By HUB does it again! Whether it's the dark and bold Winter or the colorful and fun Spring, HOBO brings out the best of every season in terms of fashion and their Spring/Summer Collection is no exception. The entire collection reflects the true spirit of Spring and Summer and the latest trends of this season. 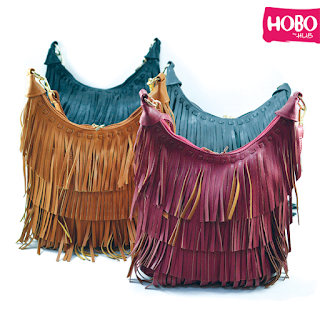 Being an avid follower of New York Fashion Week I could spot a lot of trends included in the Spring/Summer Collection with HOBO's own signature style. Let's see what are the trends (as seen in NYFW) of this season and how you can update your wardrobe according to them from HOBO BY HUB Spring/Summer Collection! The runway at NYFW witnessed models sporting Bags of bright and vibrant colors, mostly one solid color which not only gave an oomph to the whole attire but also reflected the bright Spring colors. Marni, Fendi, Proenza Schouler, Prada and Christian Dior all showcased Bags of vibrant colors in the collection. 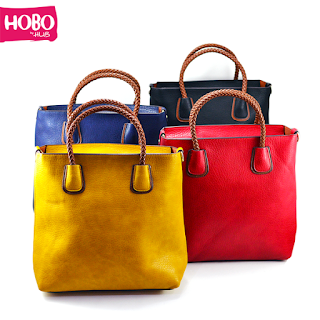 HOBO, being always on trend has the most beautiful collection of bright and vibrant bags! 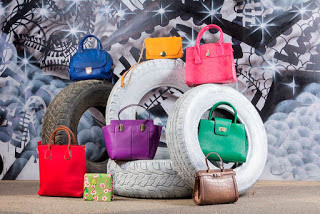 The kind of bags that adds an element of comfort and looks laid back. These were showcased by Michael Kors, Celine, Narciso Rodriguez, Stella McCartney and Acne Studios. 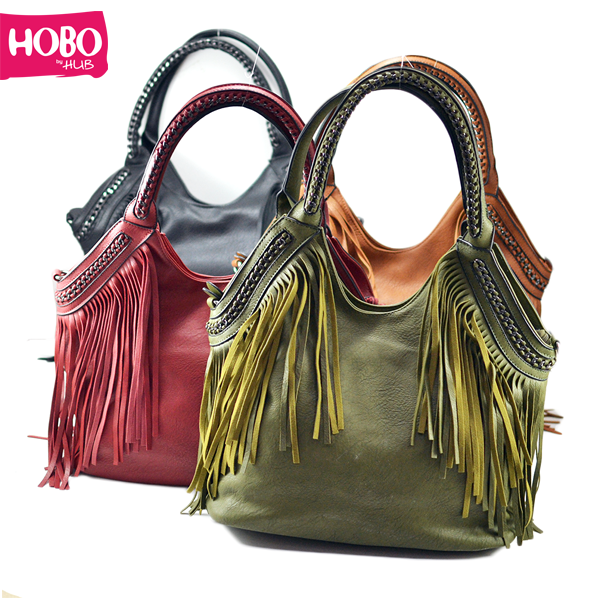 HOBO has their own style to this trend. How can one mention Spring and not include flowers? Dolce & Gabbana, Vetements, Alexander McQueen Chanel, Gucci and Prada had their collection loaded with petals and flowers. 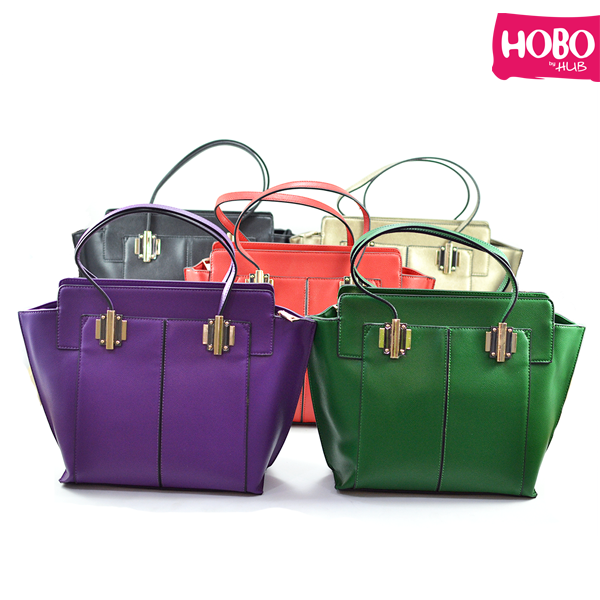 This piece from HOBO, paired up with any pastel outfit will scream Spring! Good news folks! The top fashion trend of Fall'15/Winter'16 has been carried to Spring/Summer'16! Yes, Fringe was once again displayed in clothing and accessories. Derek Lam, Edun, Boss, Anna Sui and Prabal Gurung all proved that Fringe is here to stay! 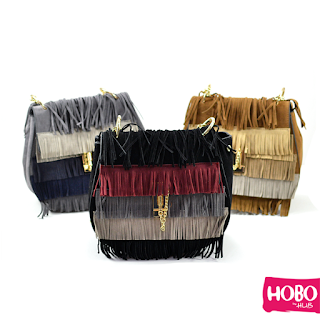 HOBO, as always, kept up with the trend with their amazing bags! Not as pointed as were shown by Givenchy, Proenza Schouler, Salvatore Perragamo and Celine but HOBO made them achievable and wearable by these designs here. 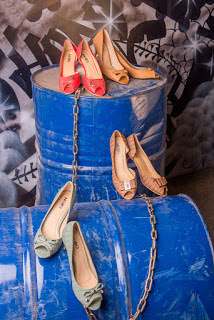 As much as Heels are adored by many, some still adore, wear and prefer Flats, me included. Trademark, Alexander Wang, Victoria Beckham and Edun proved how versatile and trendy Flats can be and HOBO By HUB is no exception! 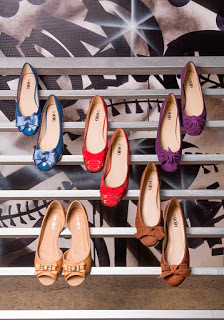 Their Flats collection is drool-worthy! White is classy. White is timeless. Maison Margiela, Christian Dior, Balenciaga and Victoria Beckham included White footwear in their collection proving just how versatile this color can be. 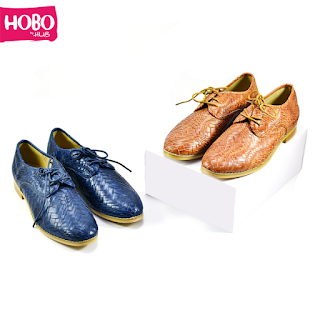 Here are some of my picks from The Spring/Summer Collection by HOBO. It's a wonder what a statement heel can do to the entire look, just the right way to amp up your outfit to make it look edgy and chic. Gucci, Tory Burch, Miu Miu and Dolce & Gabbana had some very edgy and classic statement heels in their collection and HOBO gave it's own wearable twist to this trend and hence becoming one of the most amazing shoe design in their collection! The New York Fashion Week had seen the most amazing and trendy Oxford Flats this Spring/Summer 2016. Louis Vuitton Simone Rocha and Junya Watanabe had their models rock the Oxford Flats. HOBO has one of the best collection of Oxford Flats, right from the Runways to your Shoe Wardrobe! 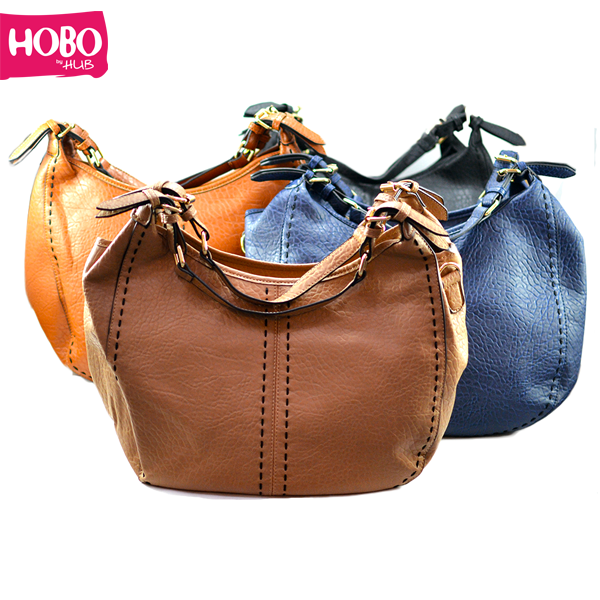 You do agree now how you can bring the NYFW fashion right in to your life with HOBO By HUB. 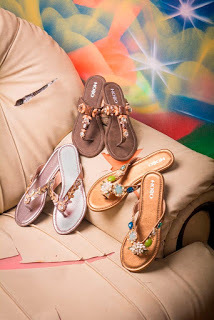 Their collection has always amazed me offering the best in everything, whether it is the footwear, bags and other accessories. Their quality is one of the best I've come across with full value for money. So don't waste a single minute and visit your nearest outlet now or order from their online space, and shop for your favorite trends now. Just like my Fall Series, I have started The Spring/Summer Series on my Blog with "My Favorite Blushers for Spring'16" being the first post and this one the second. What kind of posts would you like to see in this series? Don't forget to let me know in the comments. What are your favorite fashion trends of Spring/Summer 2016 and your favorite from HOBO By HUB? 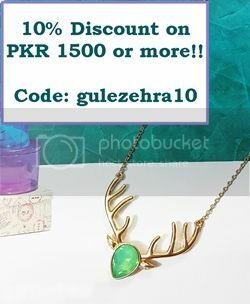 GULZ15 : a) Avail 15% discount on accessories at Sheer Class. b) Get The Classy Pouch for Rs. 850 instead of Rs. 1000 by using me code as a Coupon Code! 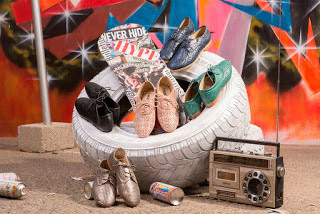 GULLOVESCHIC : Avail a 10% discount on each item at Urban Chic. 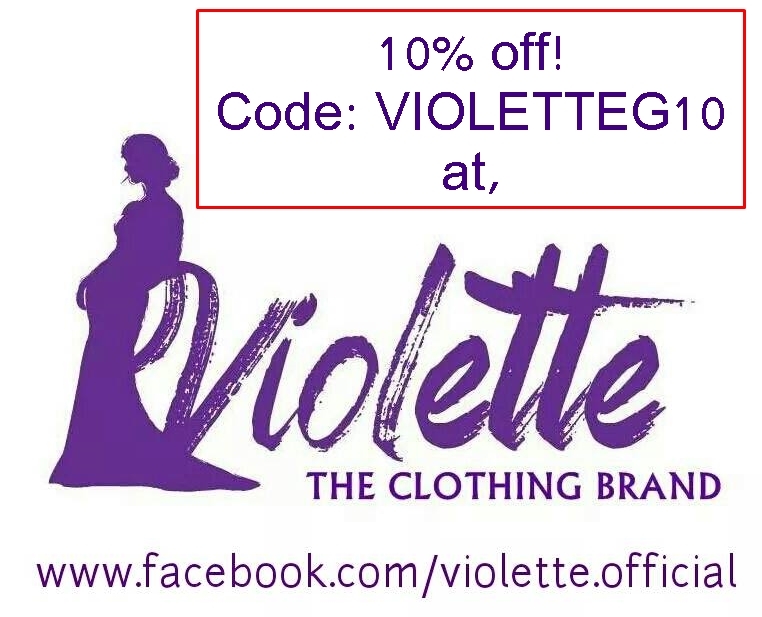 Disclaimer: I am not affiliated with the website link(s) and discount codes provided in this post and do not earn or get anything, in return, in anyway if you click on or use the links -except Sheer Class (Affiliate), Urban Chic & Violette -that I own. 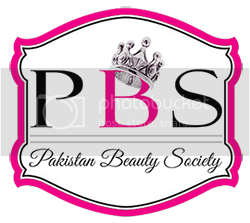 Wow Soo Nice I love your All Post I love your blog, so much inspiration .. you also see unique and stylish Men’s Shirts in Pakistan .